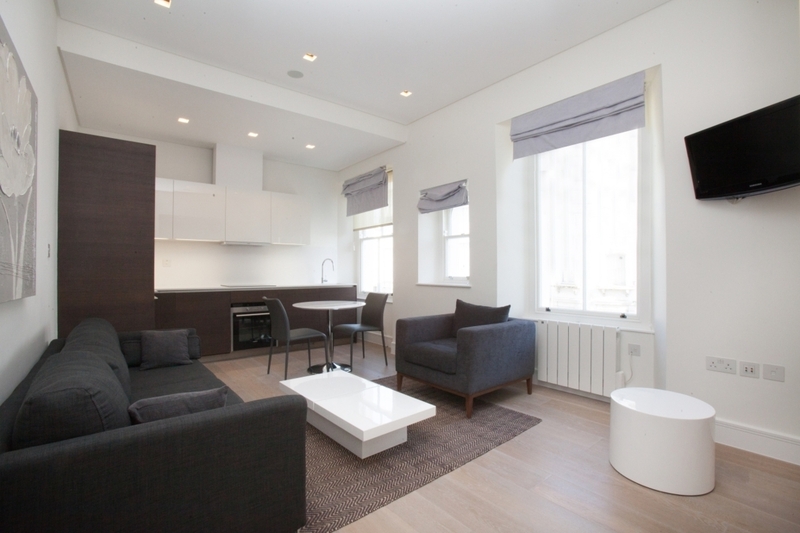 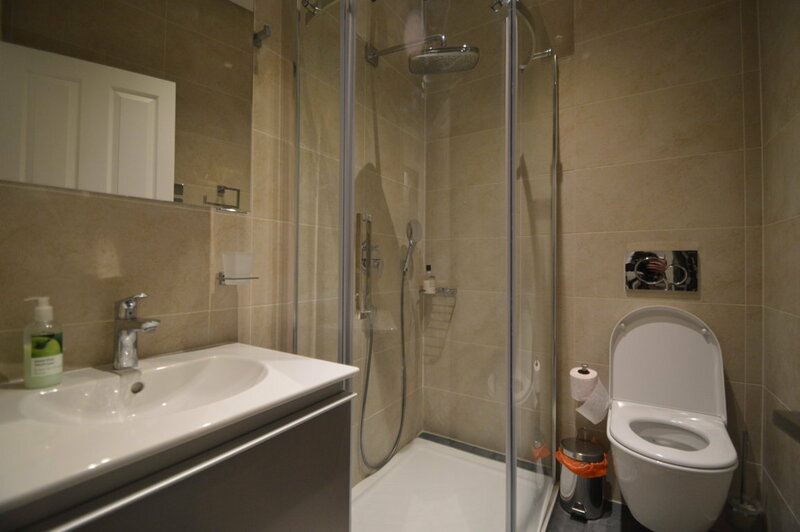 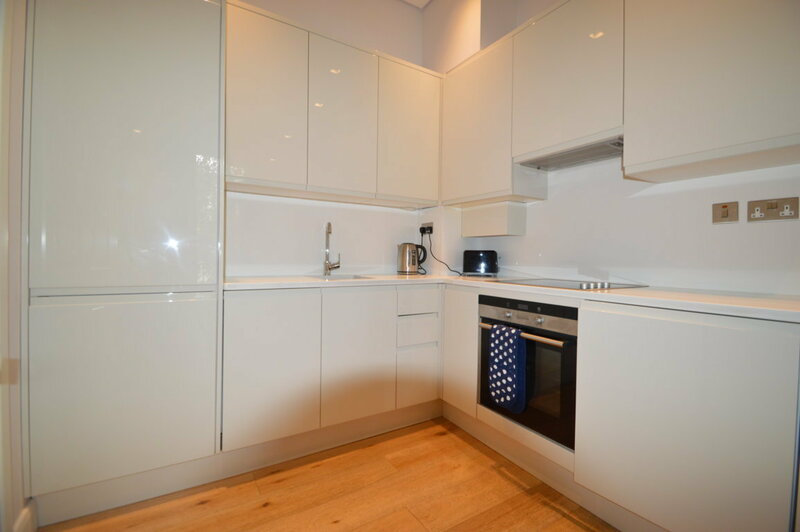 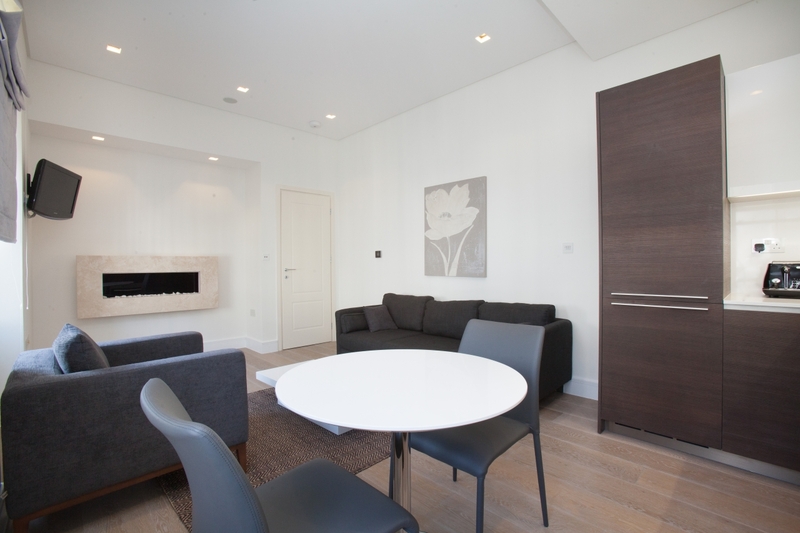 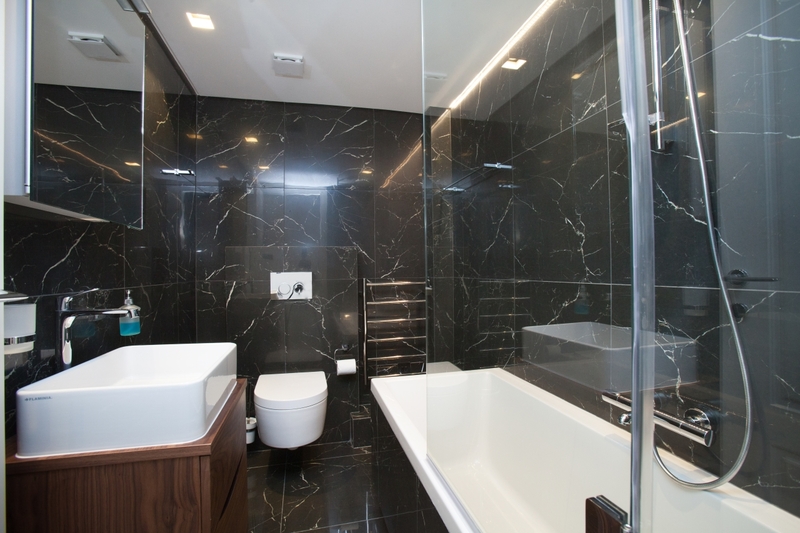 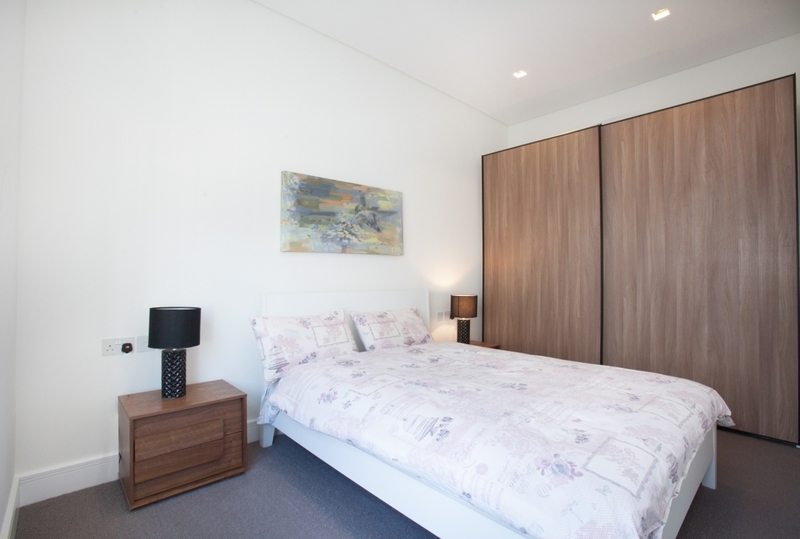 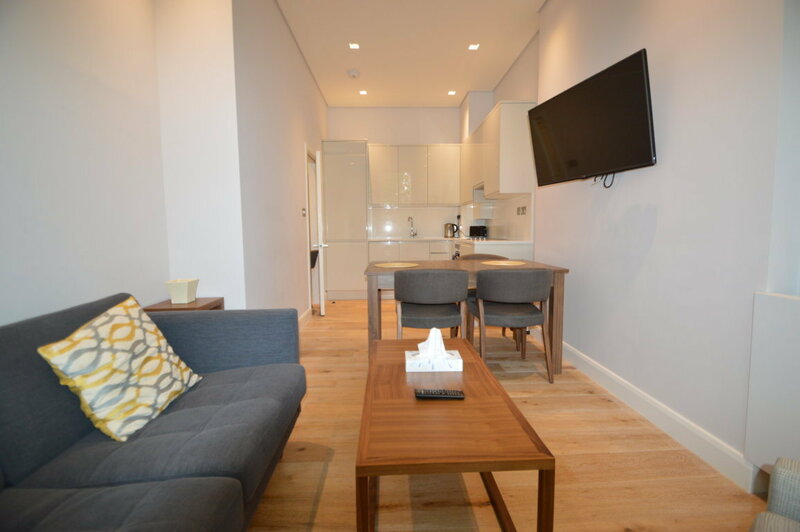 A stunning 2 bedroom/2 bathroom apartment fully furnished and equipped. 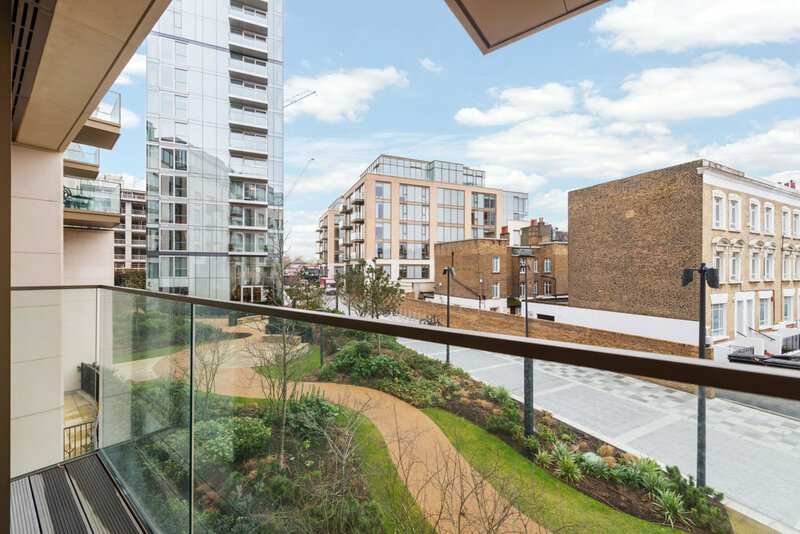 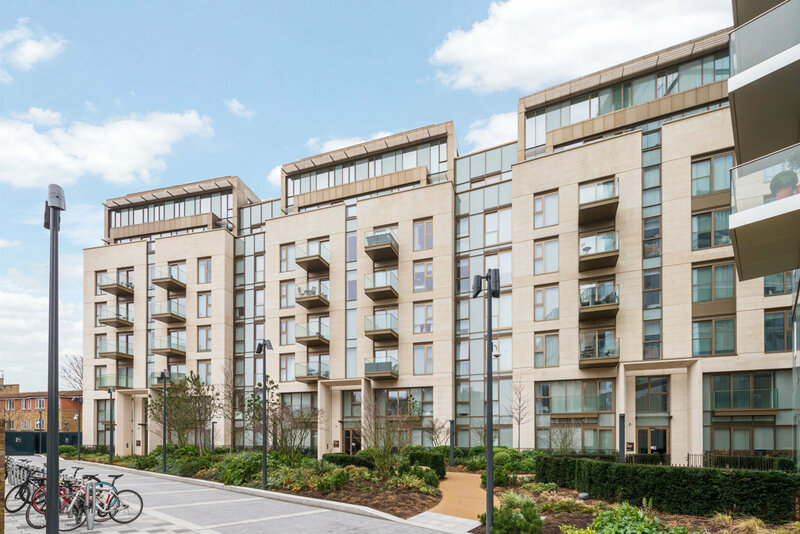 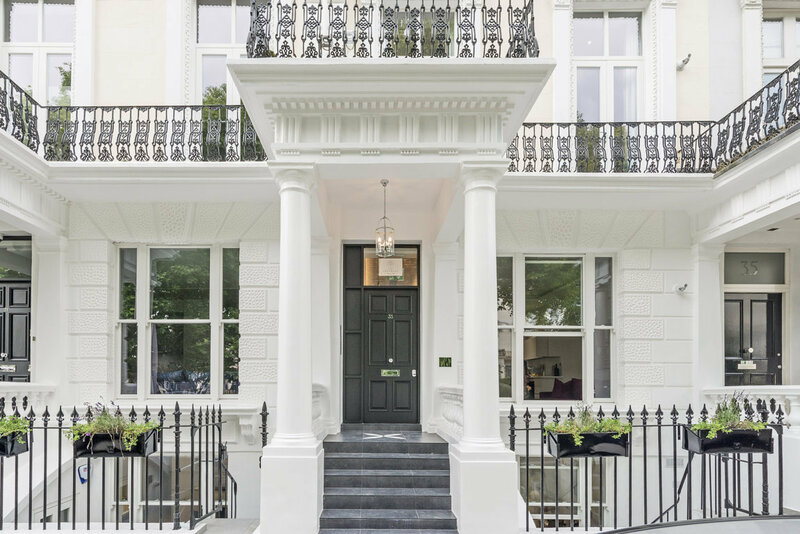 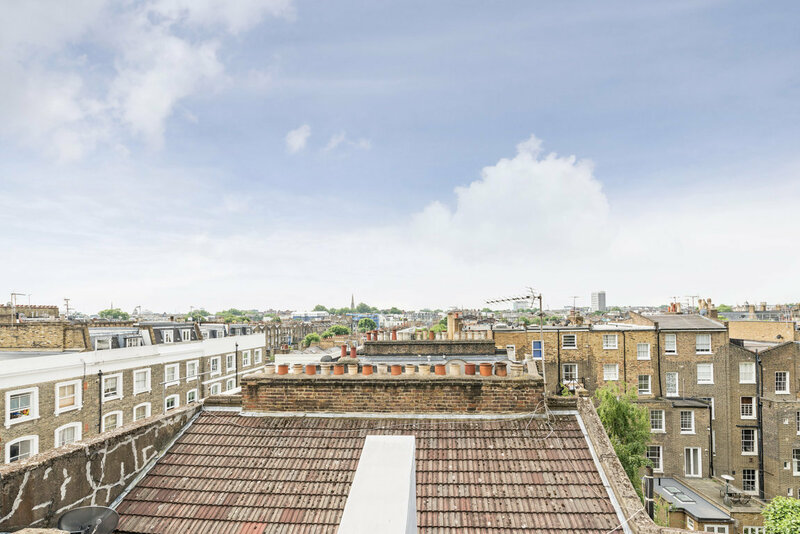 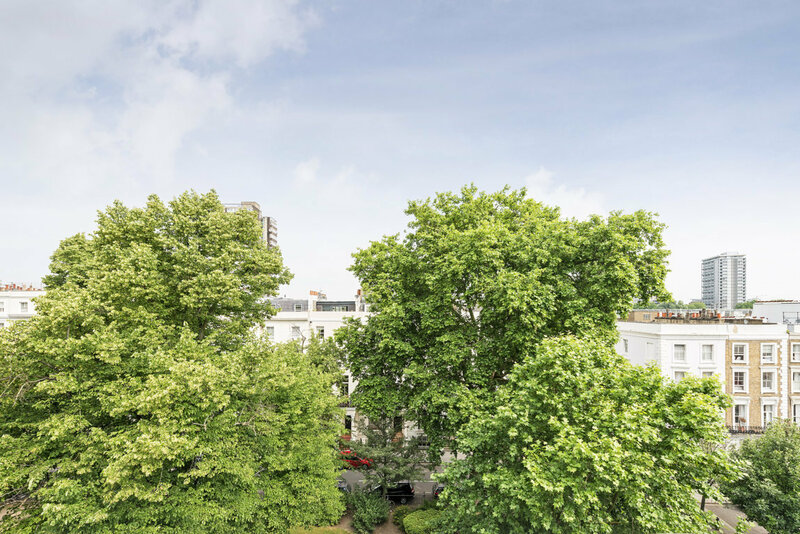 Exclusive address with views towards the stunning St. Stephen’s gardens and beyond. 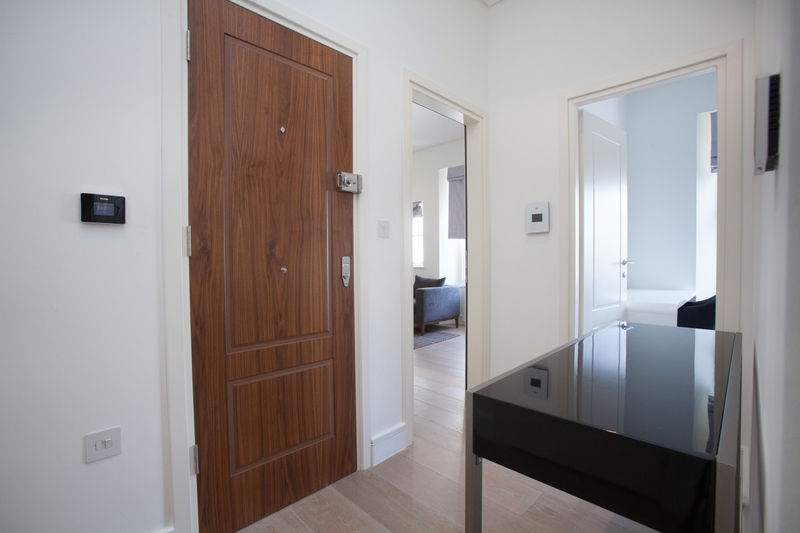 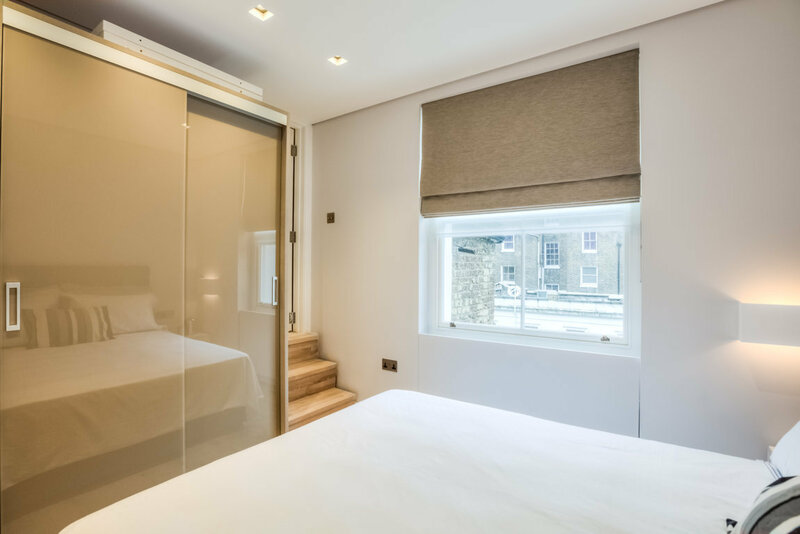 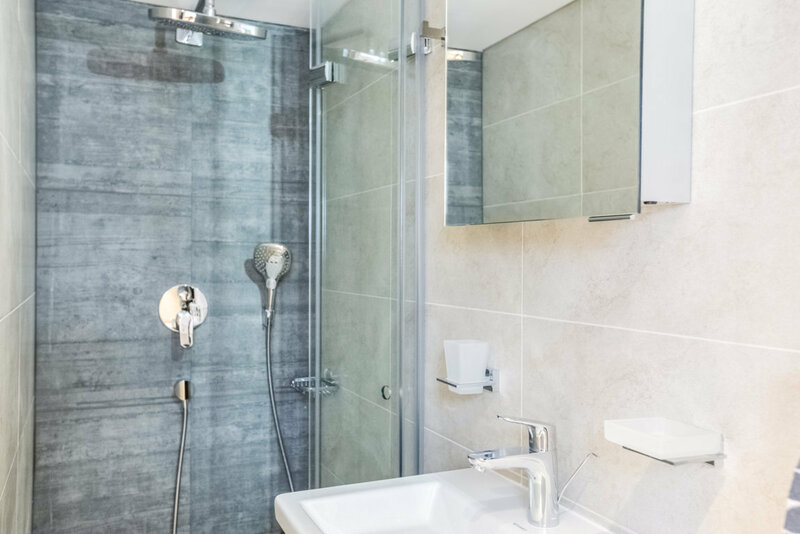 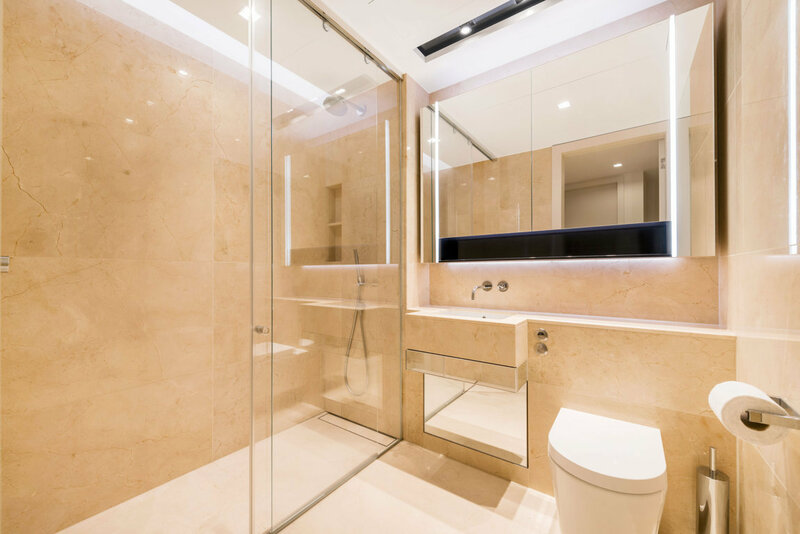 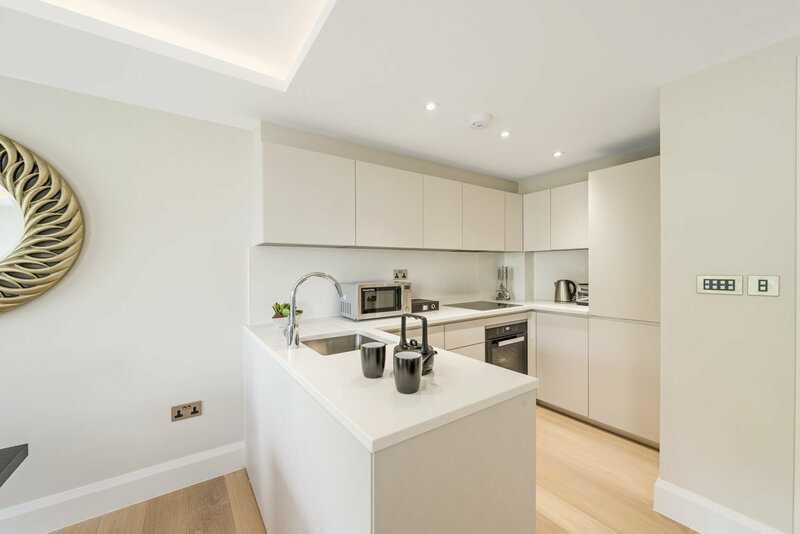 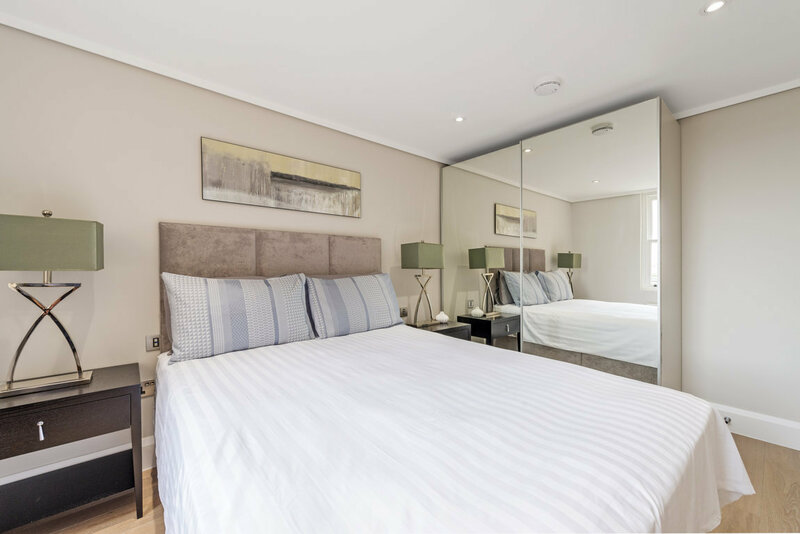 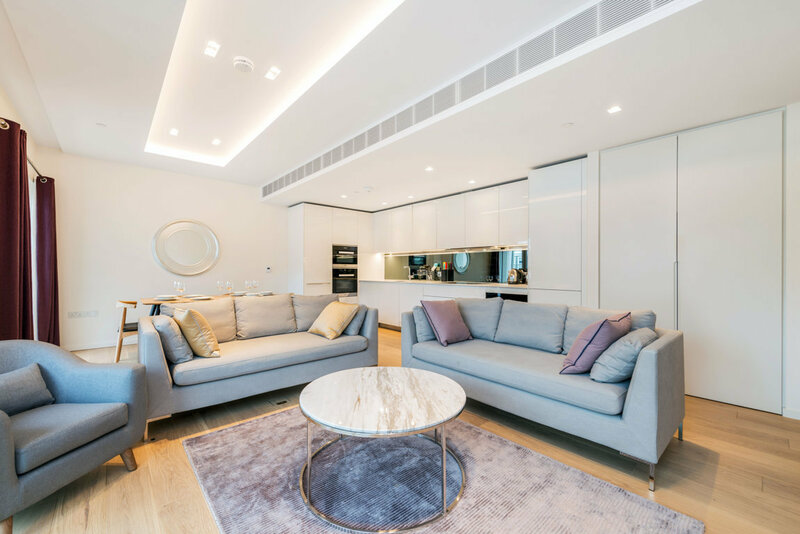 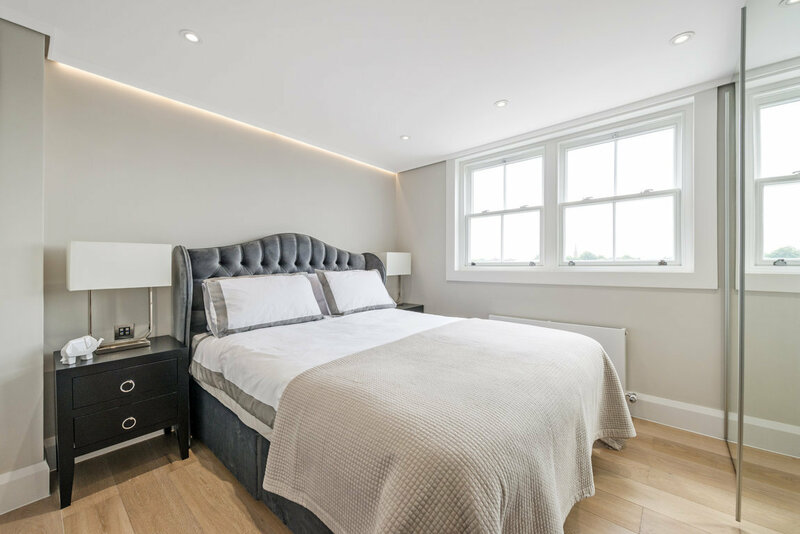 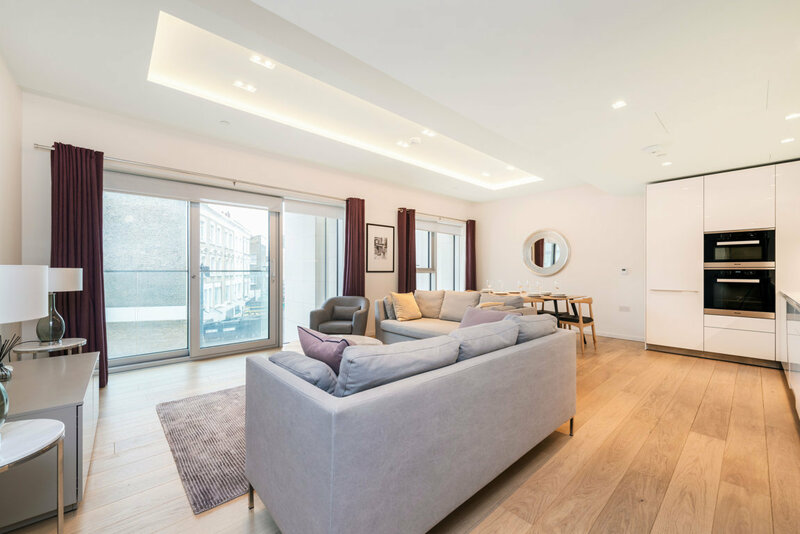 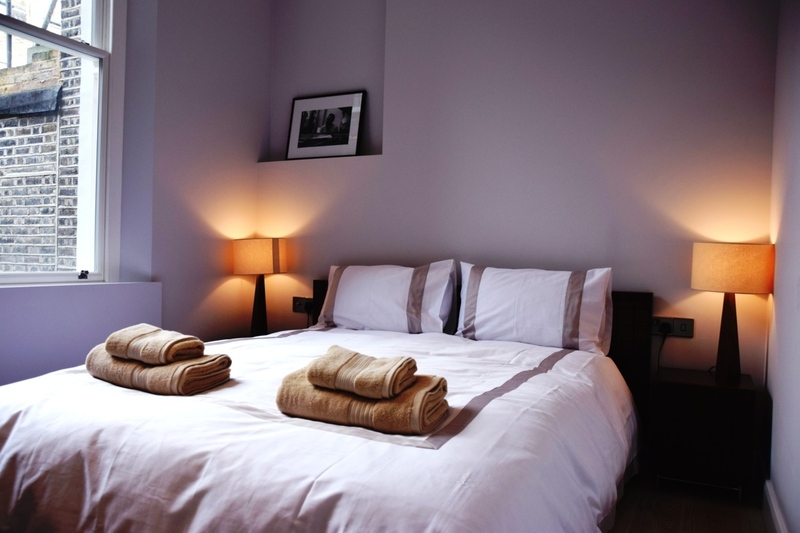 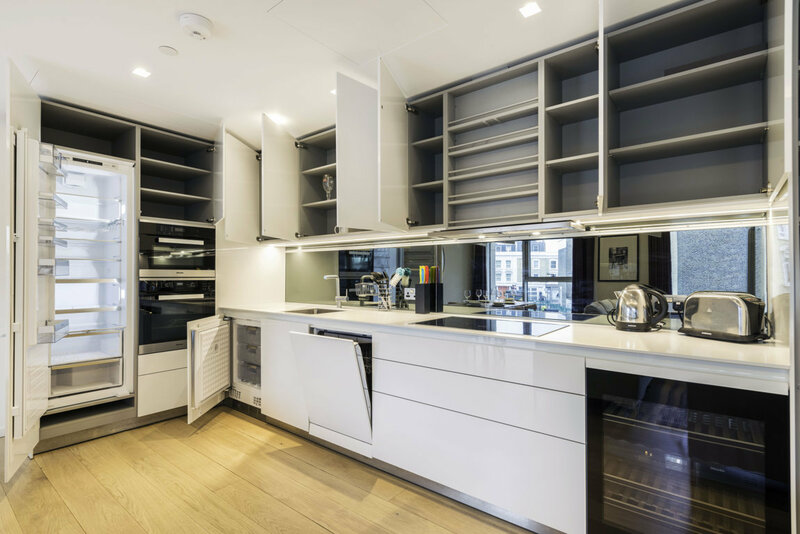 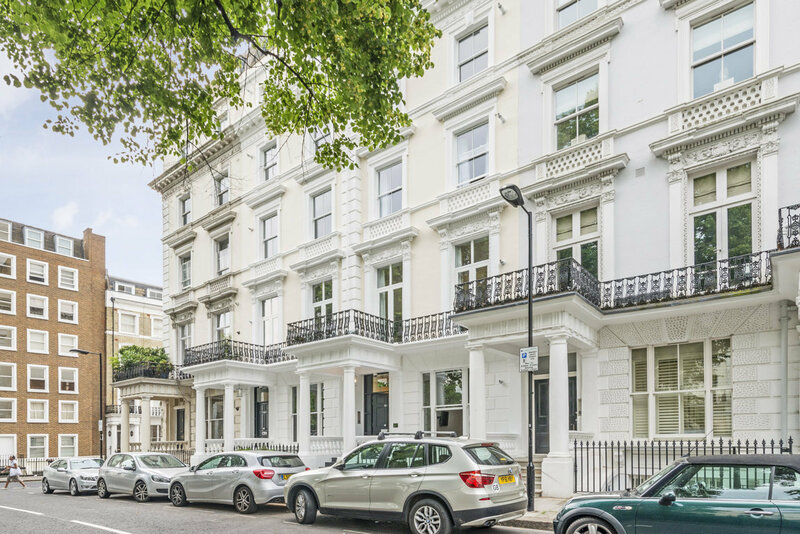 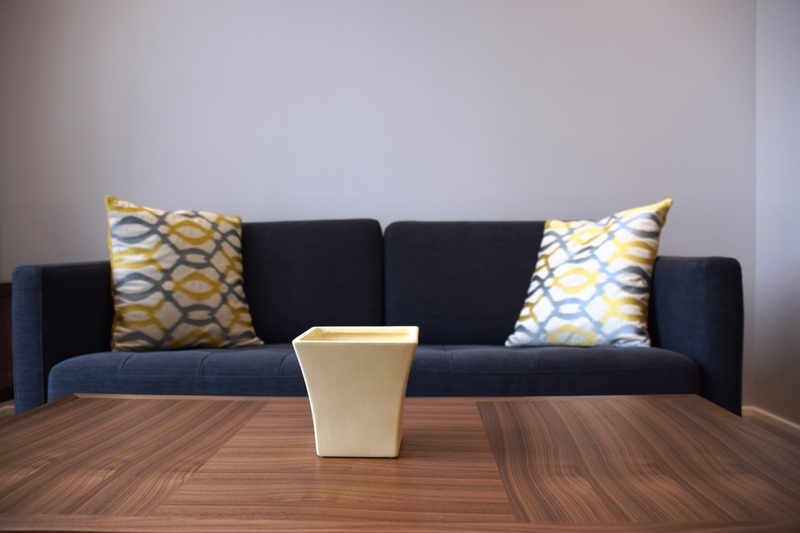 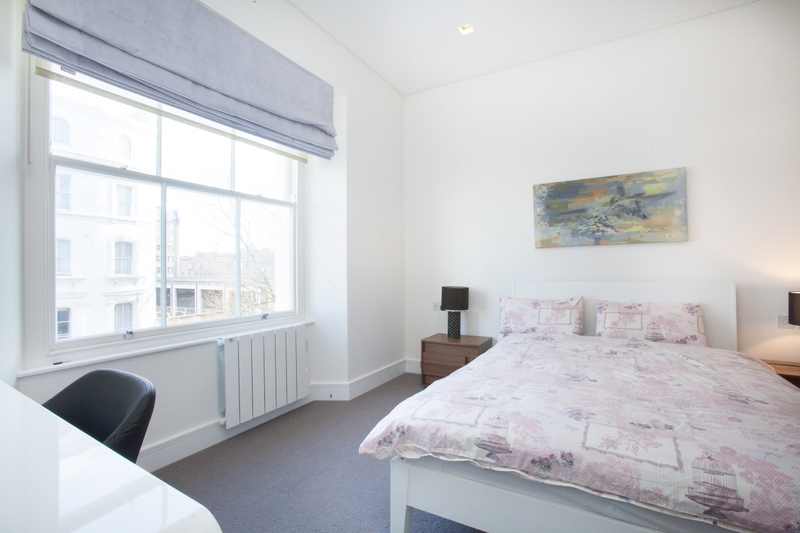 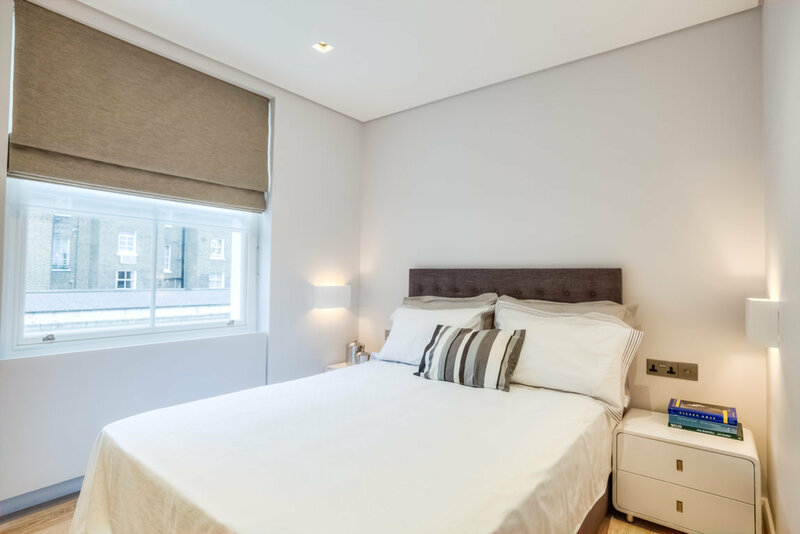 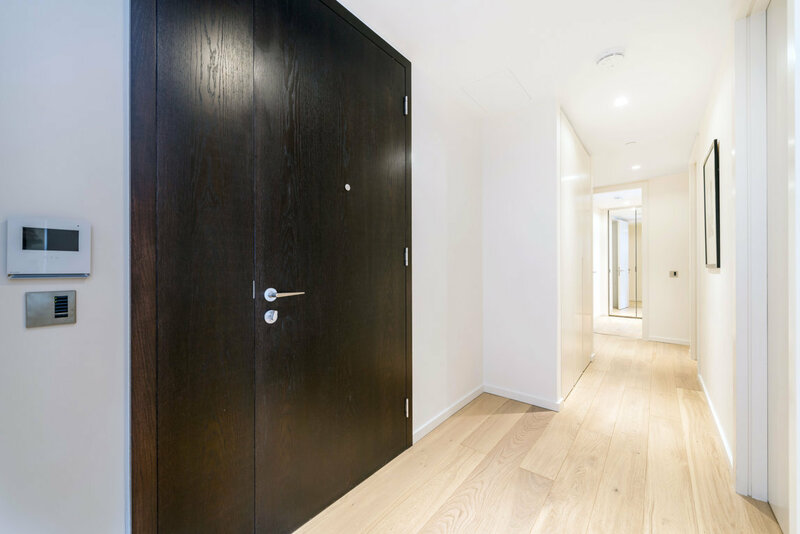 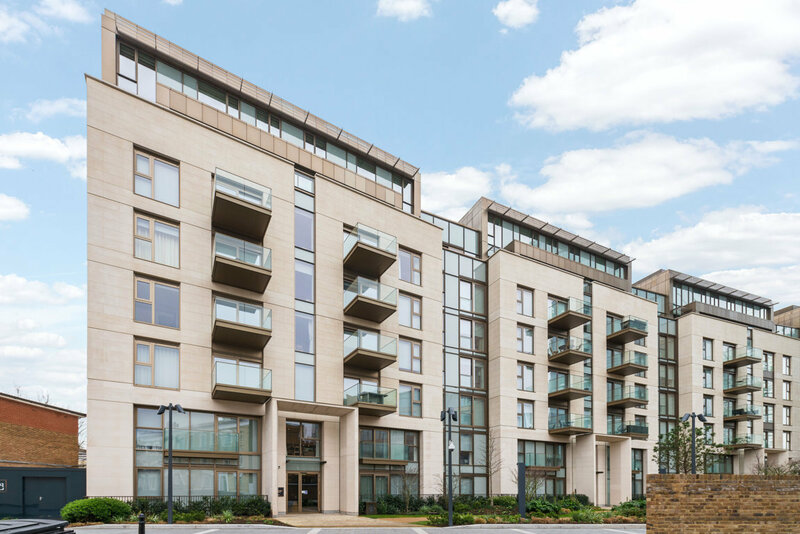 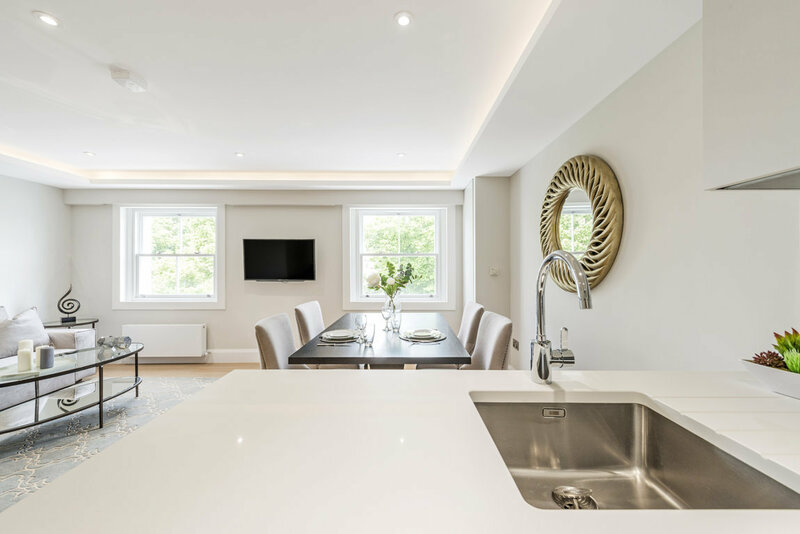 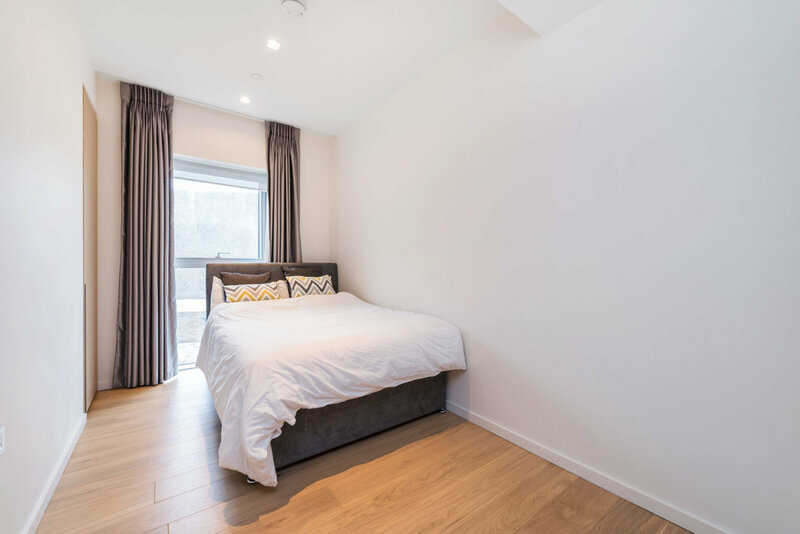 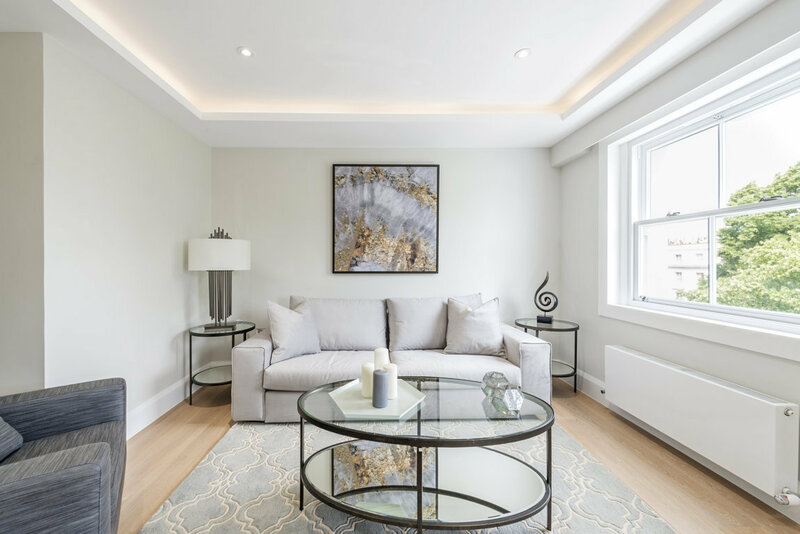 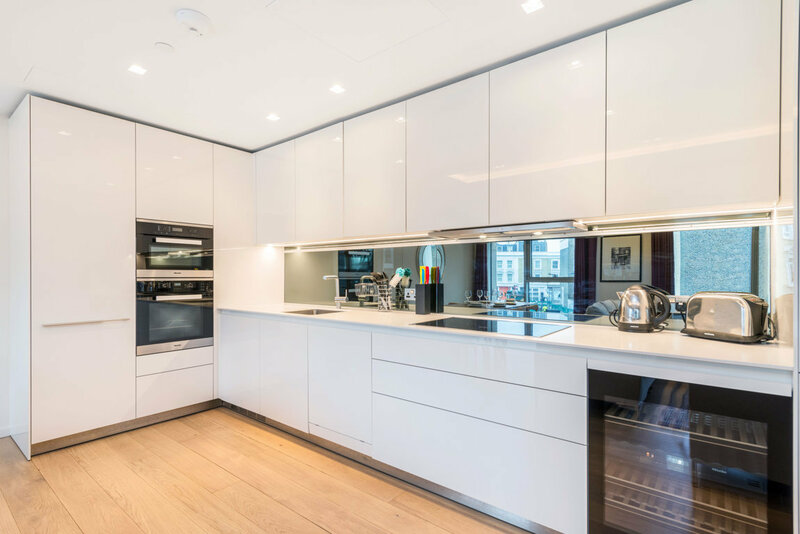 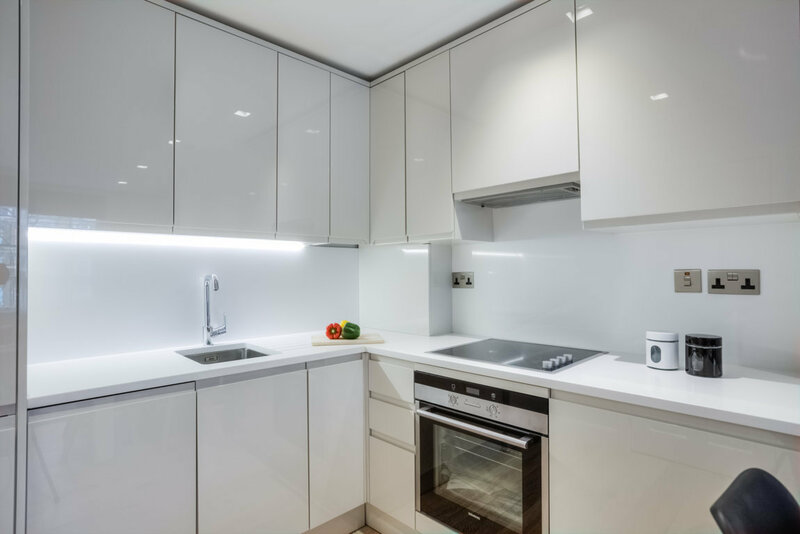 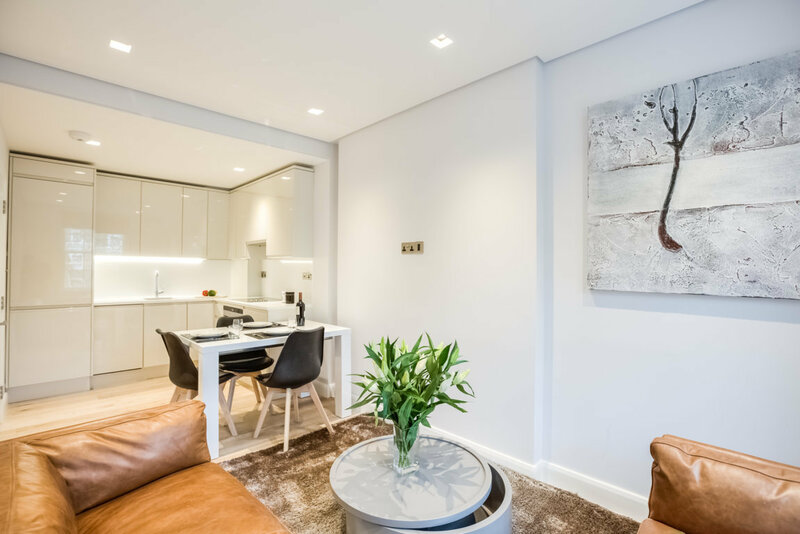 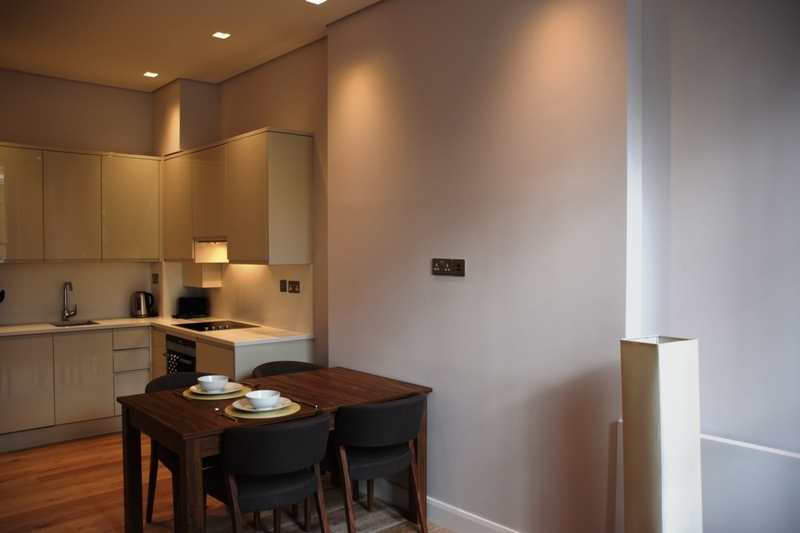 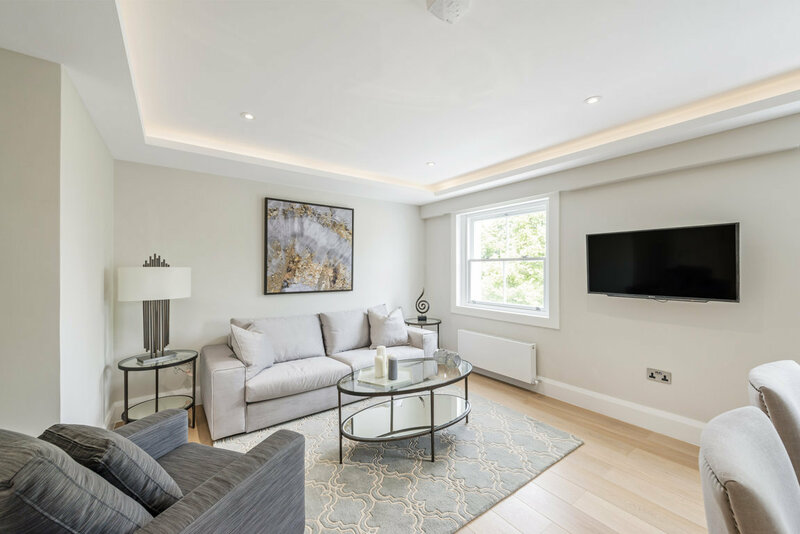 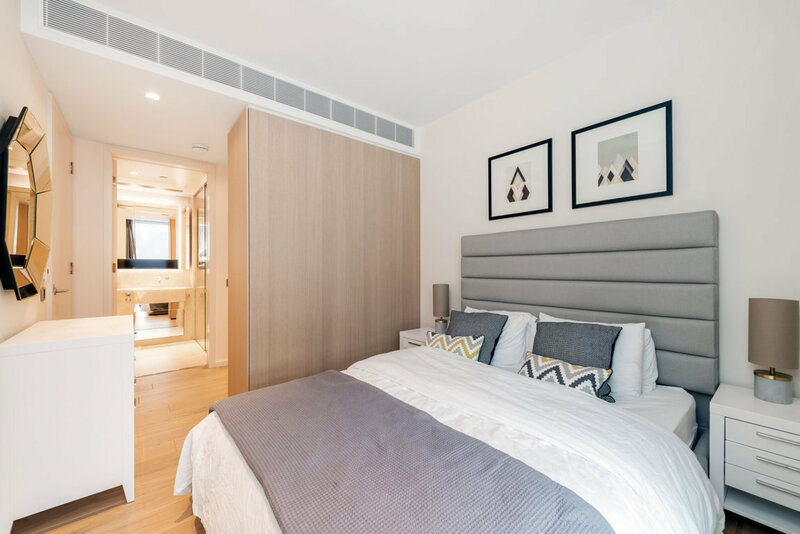 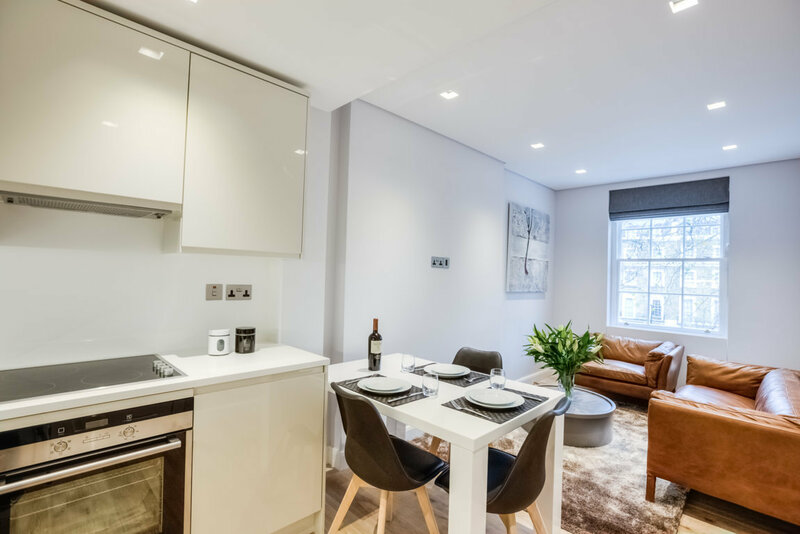 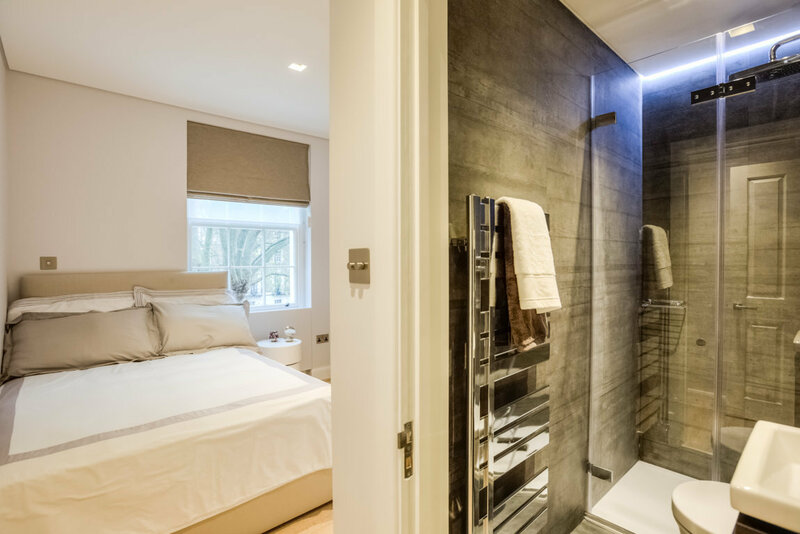 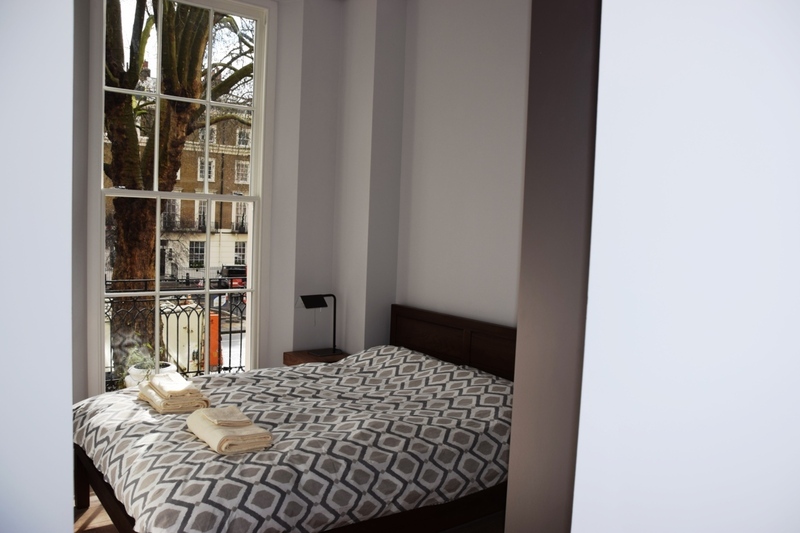 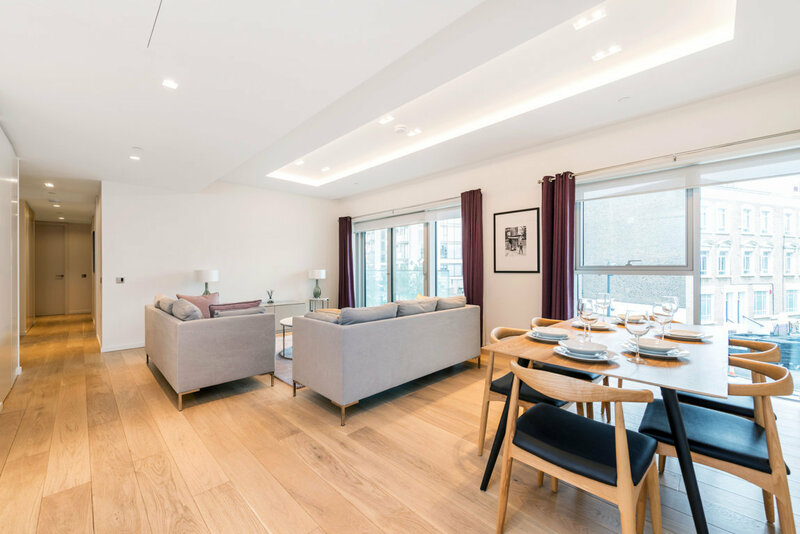 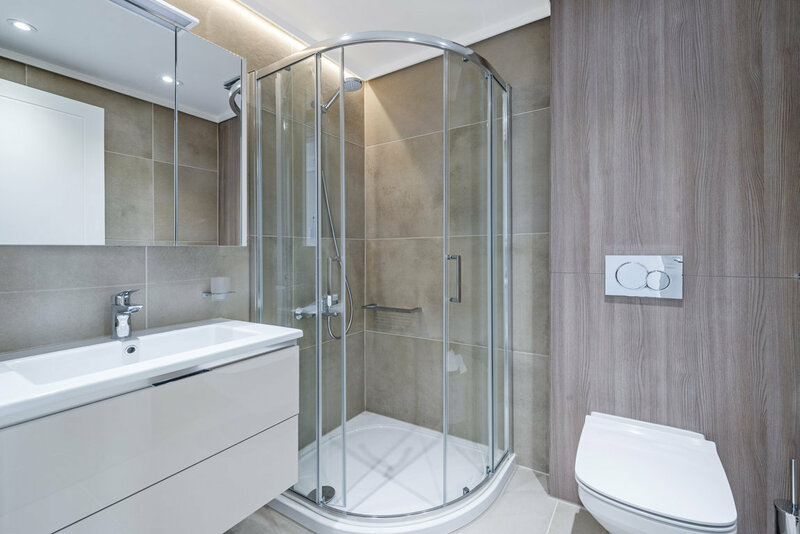 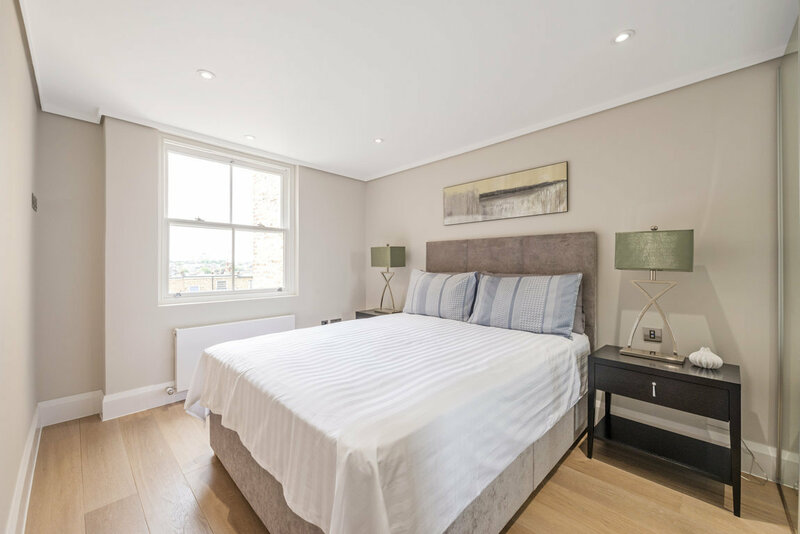 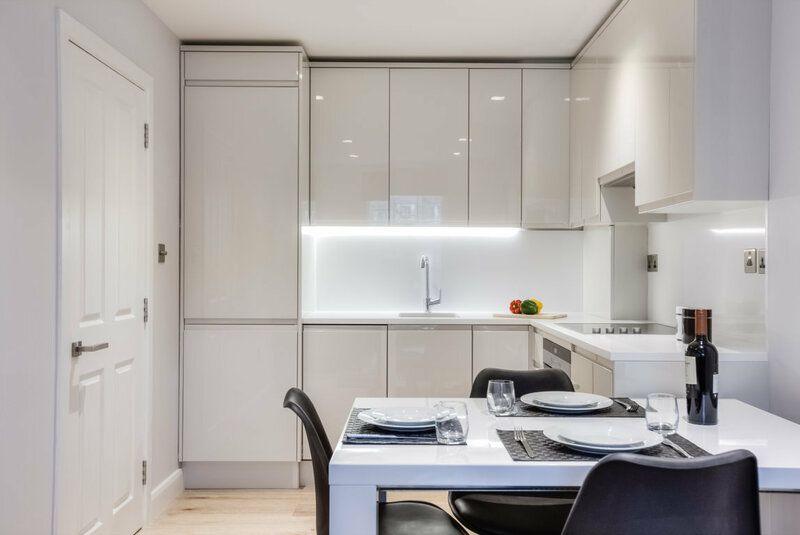 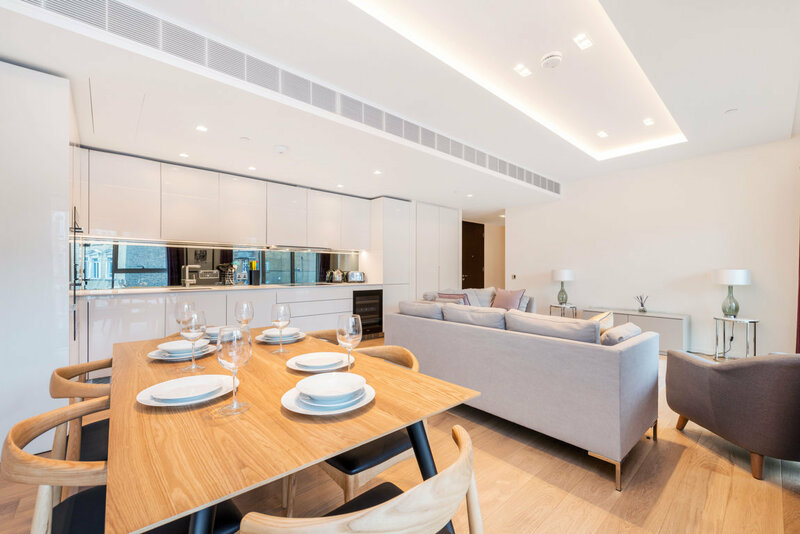 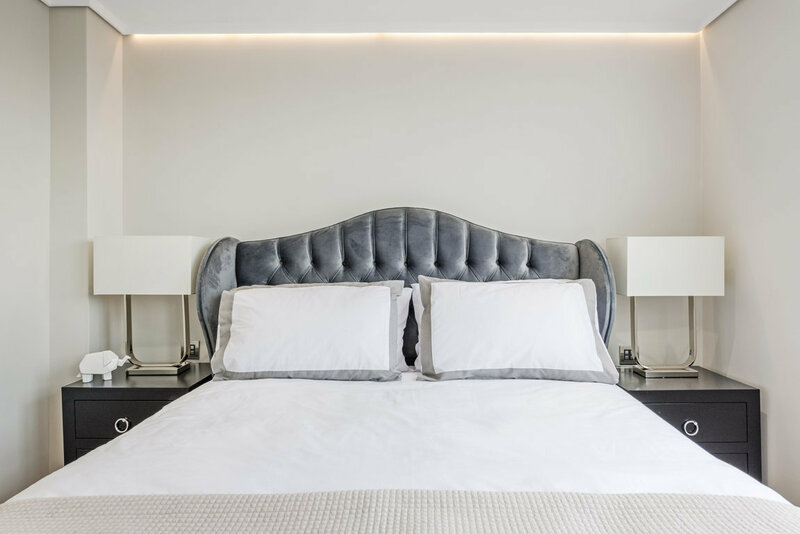 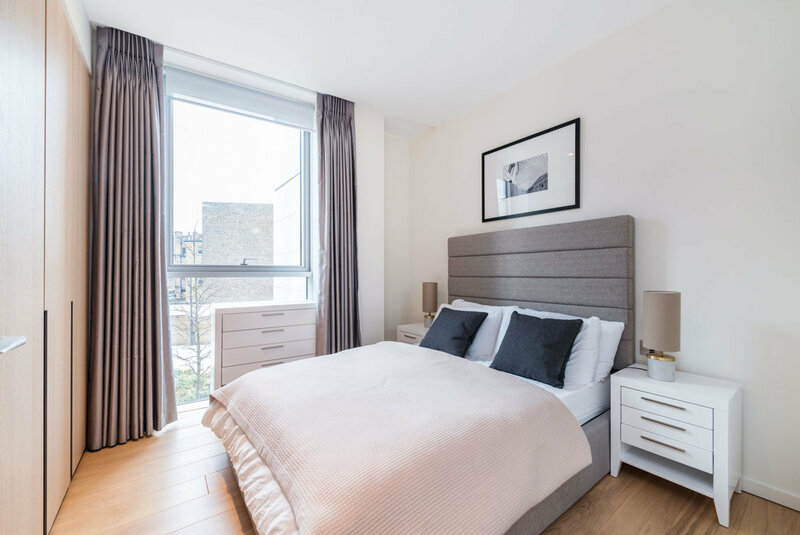 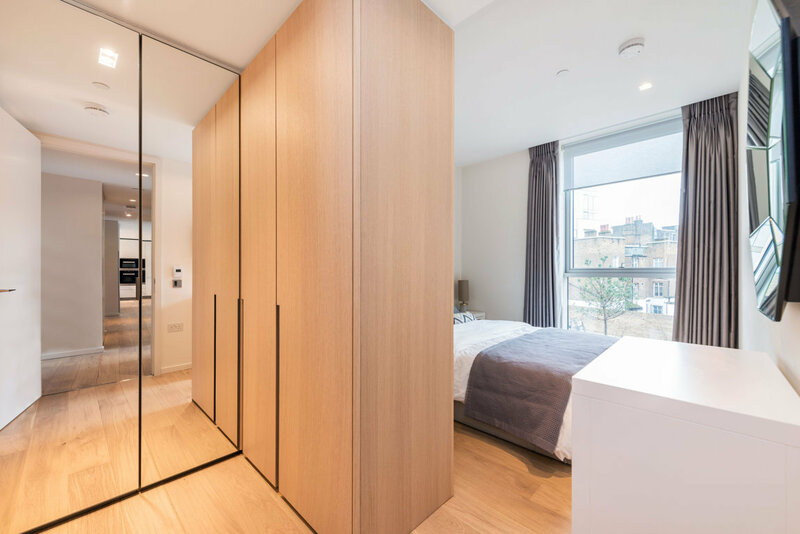 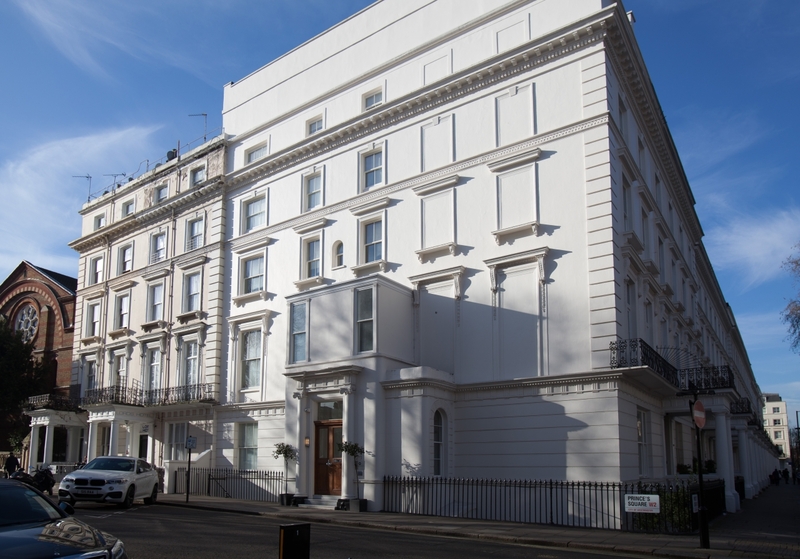 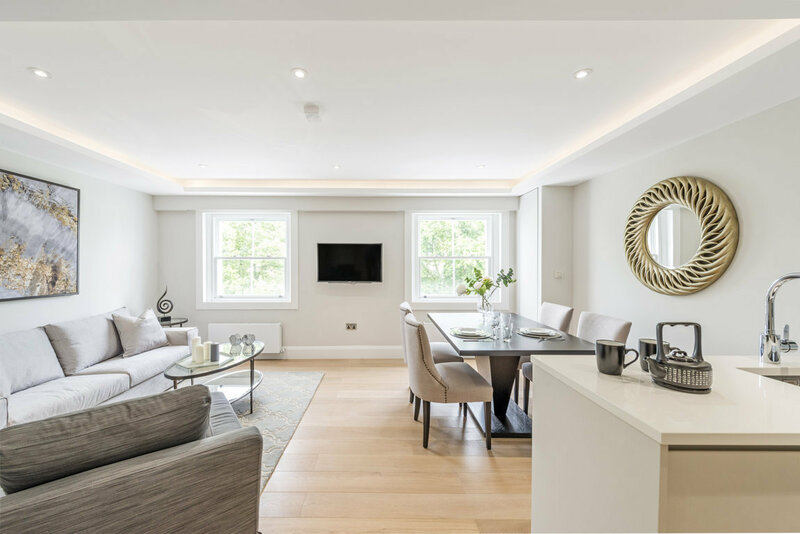 In the heart of the west end, The Imperial is ideally located a few minutes walk from all the amenities of Notting Hill and Portobello Road, and all the beauty of Hyde Park and Holland Park. 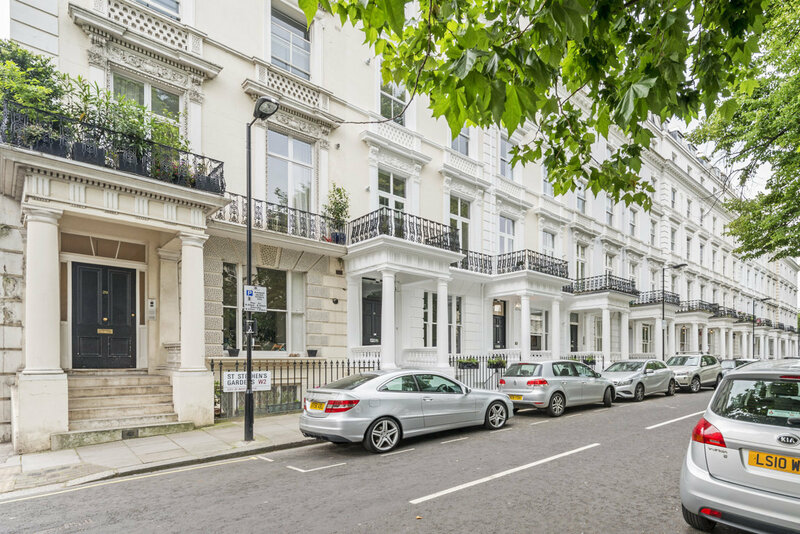 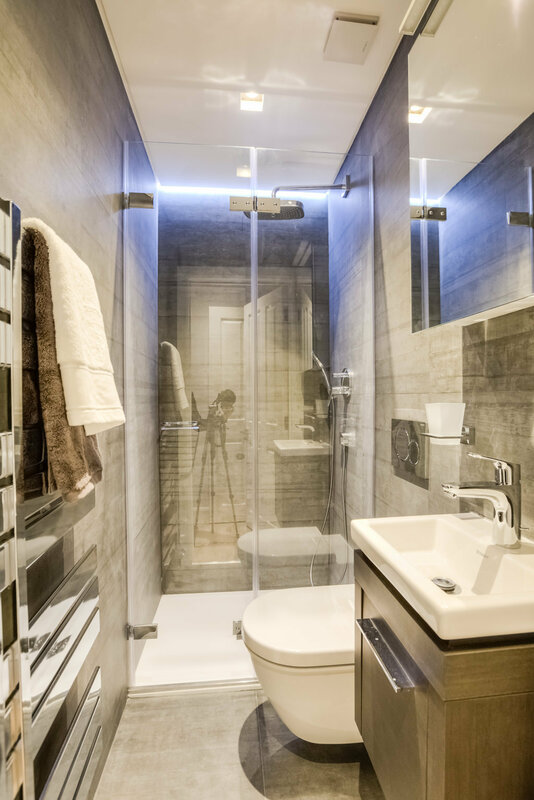 It has also a great transport links with the rest of the city thanks to the proximity of Notting Hill Gate and Westbourne Park stations.